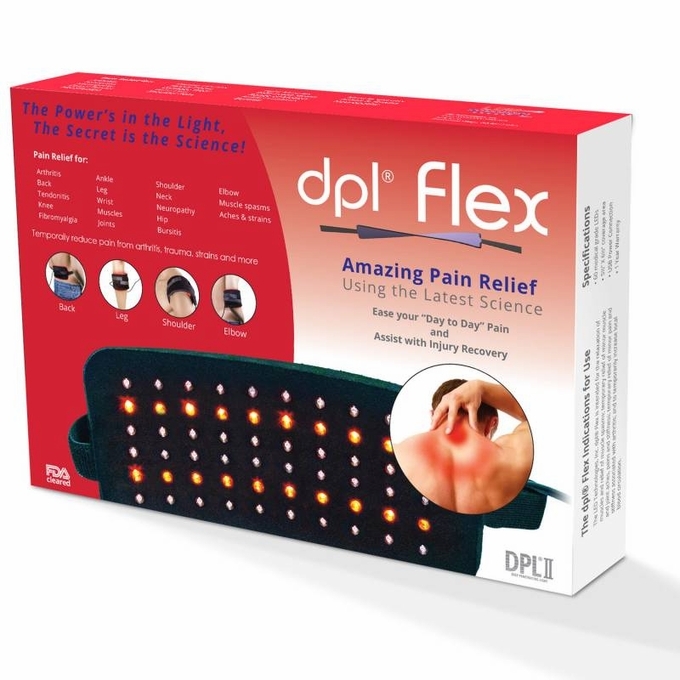 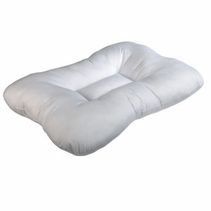 The dpl� Flex Pad Pain Relief System assists in injury recovery and eases day-to-day pain. 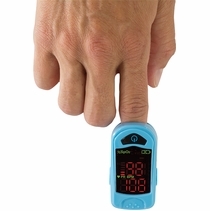 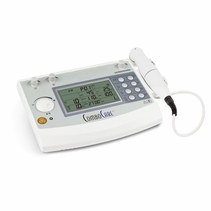 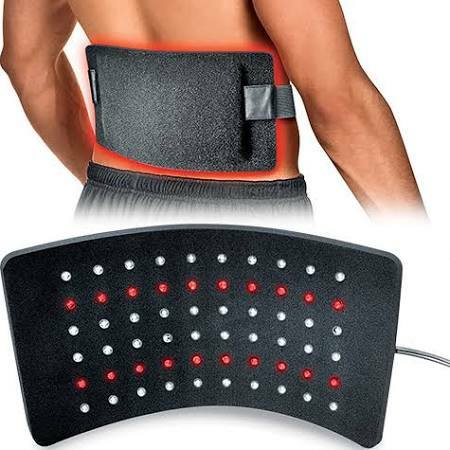 The medical-grade infrared light safely stimulates blood circulation, relaxes muscles, accelerates healing, and relieves pain associated with many physical ailments. 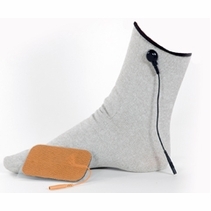 The soft, neoprene therapy pad contains red and infrared LEDs to deliver light and heat energy deep into the tissue, stimulating cellular repair and increasing circulation to enhance healing and pain relief. 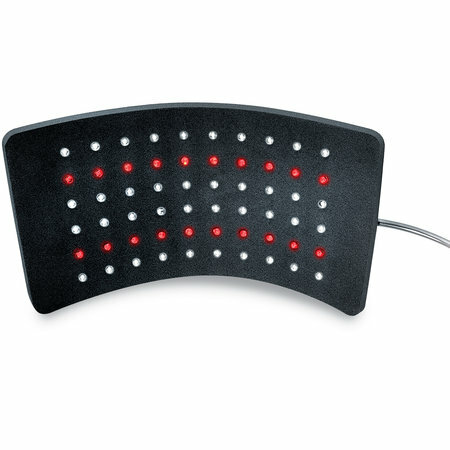 You can use with power adapter or USB adapter. 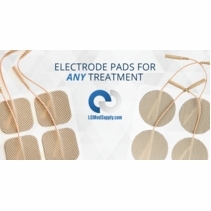 This is a great treatment and you can achieve great results in just 20 minutes. 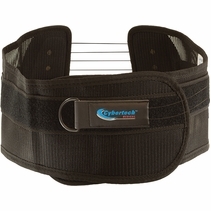 Convenient wrap fits contours of different body areas comfortably. 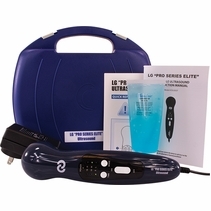 USB powered�use it at home via wall outlet or while driving via USB adaptor. 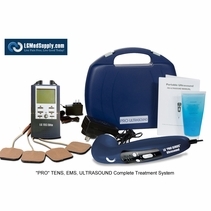 60 powerful medical-grade LED lights cover a large 8� x 5� treatment area and penetrate deep into tissue. 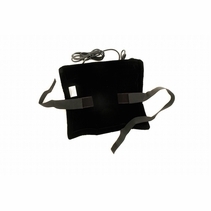 Great for sport injuries, arthritis, neuropathy, sprains, carpal tunnel syndrome, neck and shoulder stiffness, sore back, ankle swelling, tissue repair. 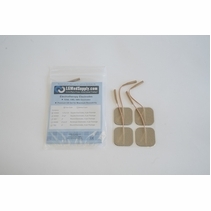 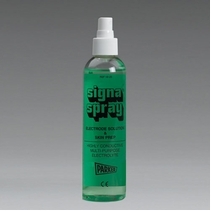 Safe, natural solution with no negative side effects.